Devolver Digital and Gabe Cuzzillo have announced Ape Out, coming February 7, 2019 on Nintendo Switch. 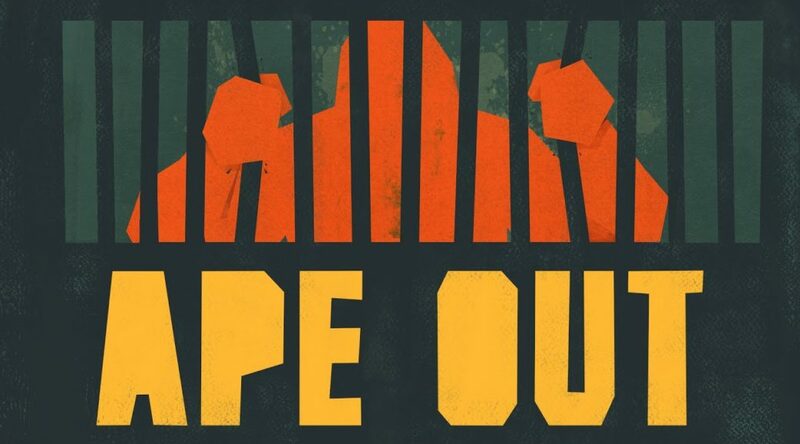 Ape Out is an intense game about primal escape, rhythmic violence, and frentic jazz. The game features procedurally generated levels. You play as an aple, crushing everyone on your path to freedom. Independent developer Gabe Cuzzillo and untamed game label Devolver Digital have announced that the primal thrill ride Ape Out will release on Nintendo Switch and PC Feb. 7 [apeout.com].